thoughts on Trail Gear HD leaf springs? OME Springs for my '84 Truck - Which Leaf to Remove? Better than the rest!?! Any one? 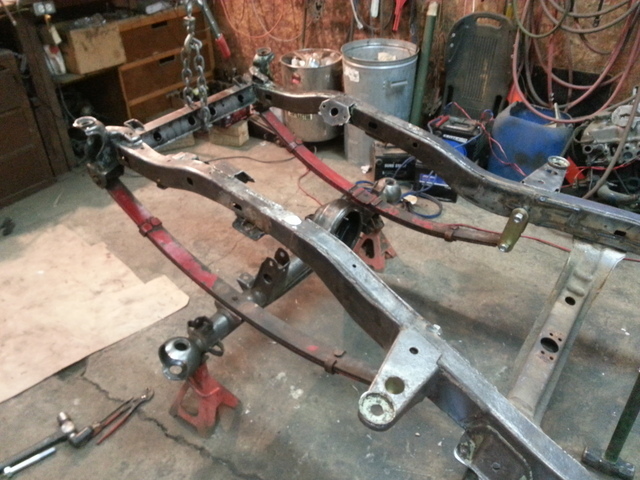 Good stock mounting leaf springs for 1st gen pickup? Leaf spring brands... Who's best on a budget? Stock springs in 3'' lilft leaf pack is it a good idea? Driveability of 3-link front and leafs rear on road? Springs & Stuff for my '84 Pickup - Am I on the right track? Western WA People - Where to have spring perches replaced?